We not only OFFER AFFORDABLE VEHICLES to best suite your Australian adventure. 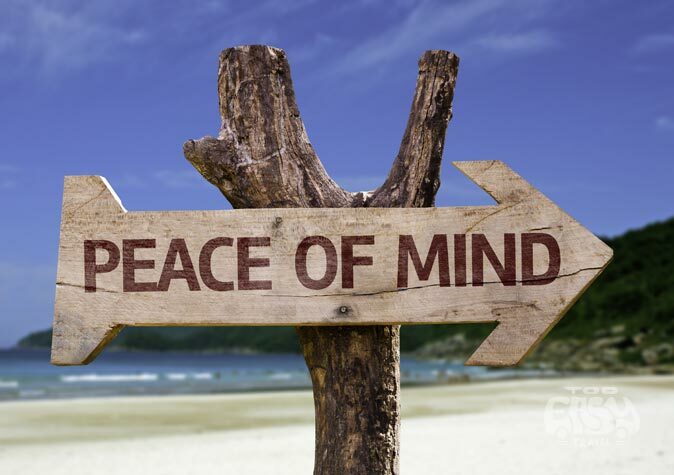 We also offer you the PEACE OF MIND with a range of services and that go way beyond! We are a licenced New South Wales Motor Dealer. We are a certified member of the Motor Trader Association. Being part of this network guarantees you a high class industry standard through all our products and services. We are professionals and happy to answer any questions and assist you during as well as after the sales process! We have first hand experience! We were backpackers like you and know exactly what you are looking for! ALL vehicles are mechanically checked, passed a pre-sale safety inspection and have passed the government issued roadworthy test. ALL Vehicles are fully serviced for the next 5,000 kilometers: You can go all the way up to Cairns and back to Sydney with no worries! ALL vehicles come with the proper documents and receipts of repairs done by us. ALL vehicles come with NSW Registration ranging from 3 to 12 months. ALL vehicles come with 1 year NRMA Roadside Assistance Membership. ALL vehicles come with the camping gear you need for your Australian adventure. ALL Campervans and 4×4 come with a build-in bed and comfy mattress. With our vehicles – Travelling is TOO EASY!